The Gowanda Historical Museum is located at 2 Chestnut Street, Gowanda. Hours of operation are: 1:00PM – 4:00 PM Thursdays, April through December. 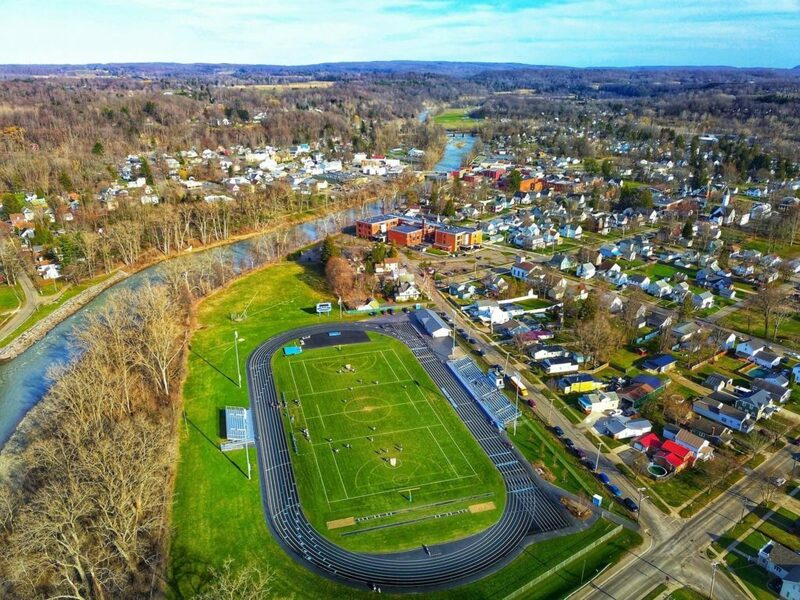 The name “Gowanda” is derived from the Seneca Indian phrase meaning “a valley among the hills” or “under the cliffs,” referring to the village’s location below the Zoar Valley gorge along Cattaraugus Creek. Occupied by various Indian tribes before the American Revolution, the westward movement of our growing nation brought the first settlers here from New England early in the 19th century. What is now Gowanda was settled in 1810 by Turner Aldrich, who bought 707 acres on both sides of the creek from the Holland Land Company. He cleared the land, built a cabin, a sawmill and a gristmill. The settlement was called Aldrich’s Mills until 1823 when the name was changed to Lodi. 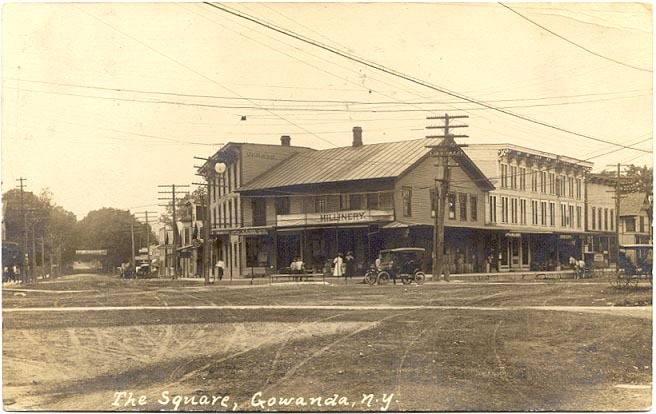 The village was incorporated as Gowanda in 1848. Ahaz Allen settled next in 1812, erecting a cabin above Aldrich’s in what is now called Hidi. The first white child born here was his daughter, Caroline, in 1813. The next year he dug a race, dammed the creek, and built a sawmill. Allen built the first frame house here in 1815 on what is now Beech Street. It burned and was torn down in 1970. Those who followed these pioneers to this beautiful valley have each left their mark, large or small, in its streets, buildings, factories, businesses and institutions. The history of Gowanda is charted through fire and flood, economic boom or bust, immigration and migration, and the inevitable march of time.